Phase One: For the athlete seeking to enhance performance and body composition, nutrition is by far the single most important variable in the equation. 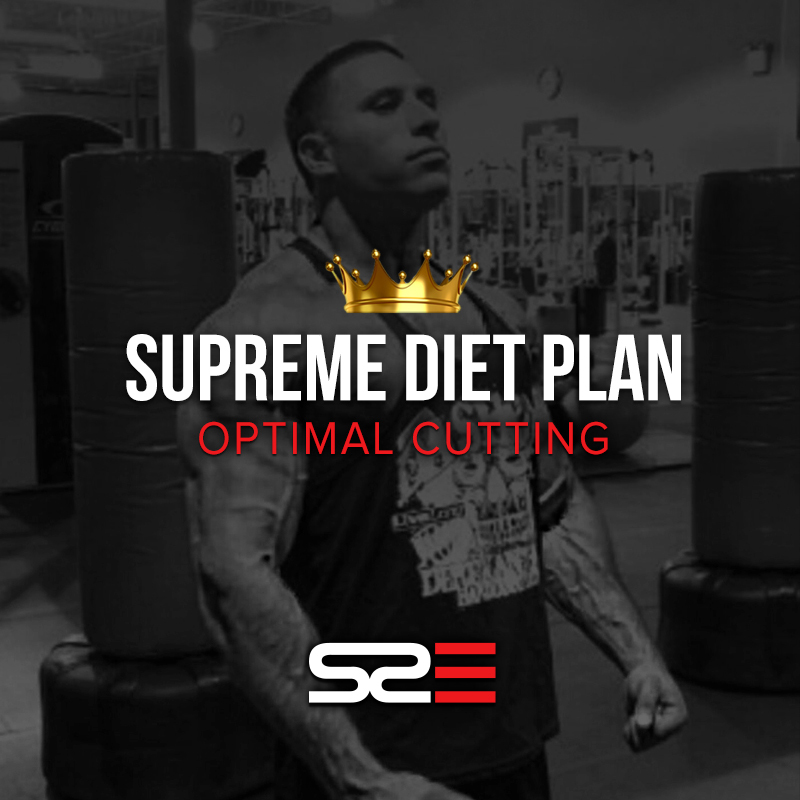 Using advanced nutritional therapies based on the most recent innovations in modern science, these custom athlete diet plans will ensure that you are at your absolute best. For the purpose of maximizing results, the advanced athletic diet is comprised of different phases, providing the body with a vast spectrum of nutrients while continuously providing adaptive response. *This package includes one MyoFUEL! Phase Two: As new emerging science reveals that plant-based diets may be superior for athletic performance and body composition, elite athletes all around the globe are now implementing these new and exiting plant based therapies. During this phase, we will reduce the consumption of meat while increasing the consumption of high quality amino acids derived from plant sources like pea, hemp, and brown rice. This phase will also aim for acute functionality with the ingestion and co-ingestion of specified macro and micro nutrients. *This package includes MyoFUEL and CreaVate! Phase Three: As an elite athlete concerned with optimizing performance and body composition this final phase will allow you to perform and function at your absolute best. This final stage is the most important stage and is where both phases of nutritional strategy come together to maximize every aspect of your sport. This is a complicated phase that assimilates information from the previous two phases in order to formulate a customized regiment for the most elite athletes. *This package includes 2 MyoFUEL and 2 CreaVate!